A few years ago, a report on the damaging effects of sugar led a number of newspapers to the lead with the headline “sugar is the new tobacco”. Now new research has revealed that the average child is consuming quantities far above what experts deem healthy. The figures suggest that by age 10, British children have already exceeded the amount of sugar recommended for an 18 year old. The data has been released by Public Health England, but refers to children from across the UK. 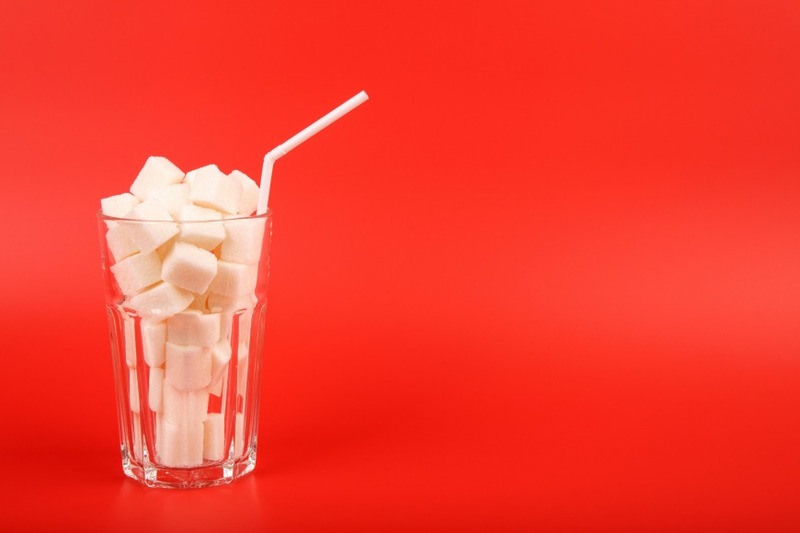 For some years now, sugar has been touted as a big reason behind childhood obesity. “Eating too much sugar can contribute to people having too many calories,” says the NHS website, “which can lead to weight gain.” Most of our calories should come from healthy foods, and cutting back on sugary snacks helps children lose weight, as well as curtailing their chances of heart disease and diabetes later in life. This is less a symptom and more a method, but the only way to truly know how much sugar your child is consuming is to learn the food packet lingo. It’s more complex than it might seem: “There’s normally a traffic light system on the front of packets and you want to stay in the green as much as possible,” says Lambert, “but really, parents are going to have to start learning how to read food labels.” Less than 5g per 100g is classed as low sugar content and 22.5g is classed as high. Remember, this is per 100g, not the actual quantity per packet. Keep a food diary of your child’s eating habits, or at least check the ingredients of your family favourites. Low sugar good; high sugar bad. It’s hardly rocket science that high-sugar foods lead to a high-sugar intake, and we’re going to save a special mention for fizzy drinks. Long the bete noire of health-conscious parents, Lambert describes them as the “number one culprit” behind excessive sugar consumption.